Hosseinitoudeshki, V. (2018). Identification of active structures via remote sensing. 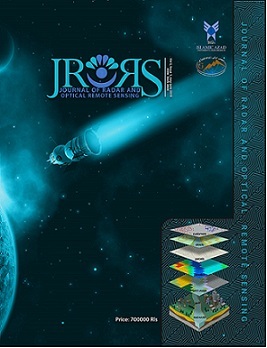 Journal of Radar and Optical Remote Sensing, 1(1), 7-14.
vahid Hosseinitoudeshki. "Identification of active structures via remote sensing". Journal of Radar and Optical Remote Sensing, 1, 1, 2018, 7-14. Hosseinitoudeshki, V. (2018). 'Identification of active structures via remote sensing', Journal of Radar and Optical Remote Sensing, 1(1), pp. 7-14. Hosseinitoudeshki, V. Identification of active structures via remote sensing. Journal of Radar and Optical Remote Sensing, 2018; 1(1): 7-14.